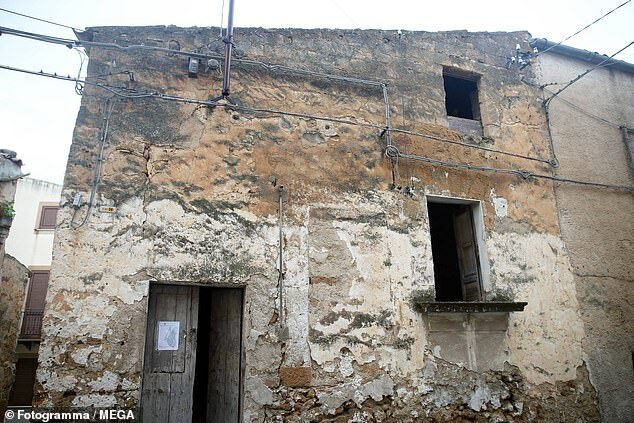 These are some of the crumbling but charming homes in a picturesque village on the island of Sicily being put on the market for just one euro. 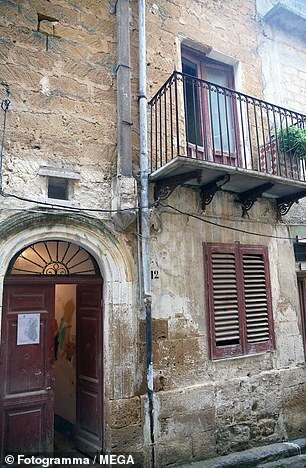 After suffering from years of depopulation, the village of Sambuca is now offering up several properties for less than 90p, with the caveat that prospective buyers have three years to refurbish the homes. Since news broke of the sales scheme, the Mayor Leo Ciaccio's office has been inundated with tens of thousands requests to purchase one of the houses on offer. 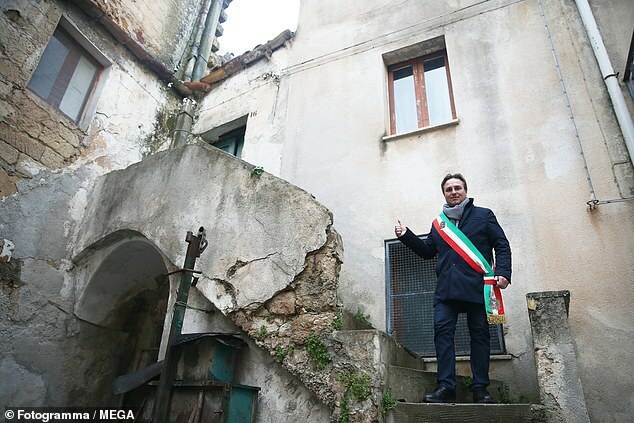 The local authorities hope that by selling the homes cheap and getting new owners to commit to refurbishing the properties, they can solve both the population issue and scrub up the village at the same time. 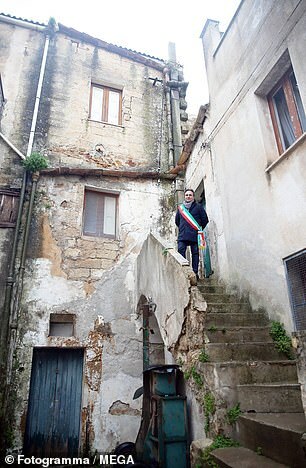 The homes up for sale in Sambuca are in dire need of refurbishing, as many have effectively been left abandoned for years. 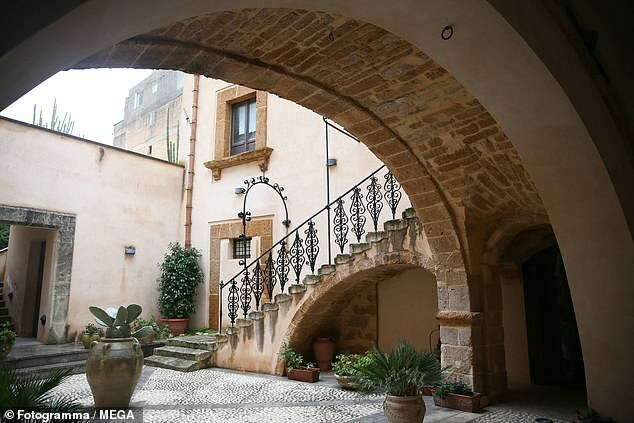 Each one euro purchase comes with a commitment to put down a 5,000 euro deposit (£4,350) and to spend at least 15,000 euros (£13,050) on renovations. Renovations must be completed withing three years, after which the security deposit is paid back. Since the news broke of the town's ‘Case1Euro’ [Homes1Euro] scheme last week, the council has had tens of thousands of requests. 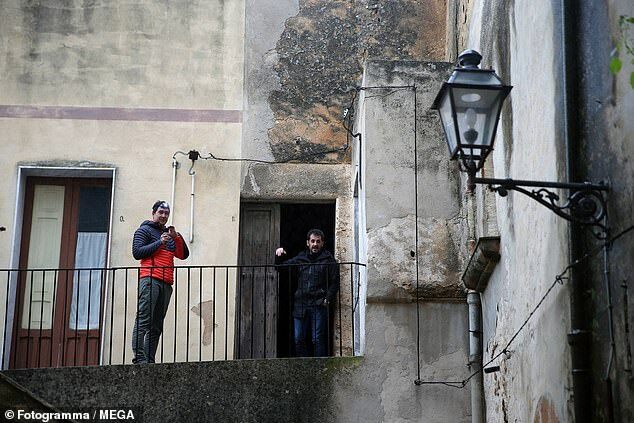 Giuseppe Cacioppo, Sambuca’s deputy mayor and tourist councillor, told Yahoo Finance they received 39,000 requests in a single day. 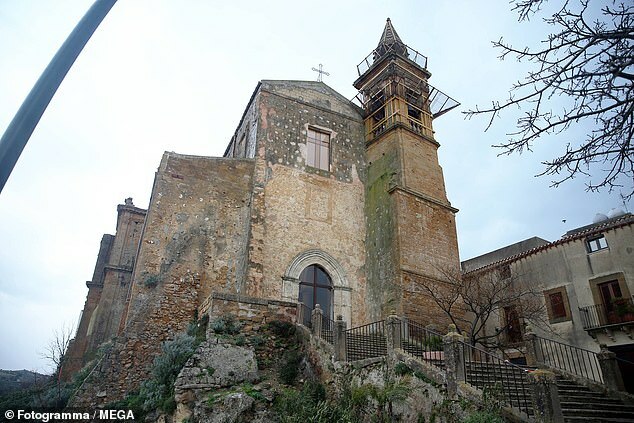 Sambuca’s location is one of its prime selling points as it is close to major Sicilian attractions like the Valley of the Temples and the seaside towns of Sciacca and Menfi. Charming? Uh, I think not. How much money do you have to renovate to MAKE them charming.